Our locally owned and operated franchise has served the Tri-Town area for over 25 years, and is regarded as being the leading restoration company in Plymouth County. We are proud to be recognized as more than just a Disaster Restoration company in the eyes of our community – because we truly are so much more than that! 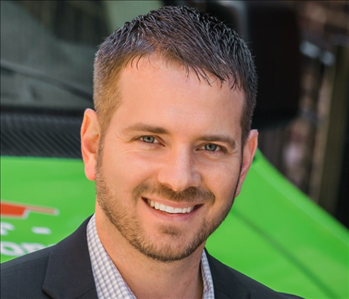 Our President, Doug Glassman, along with members of our Marketing team, show just how dedicated to the community SERVPRO is. 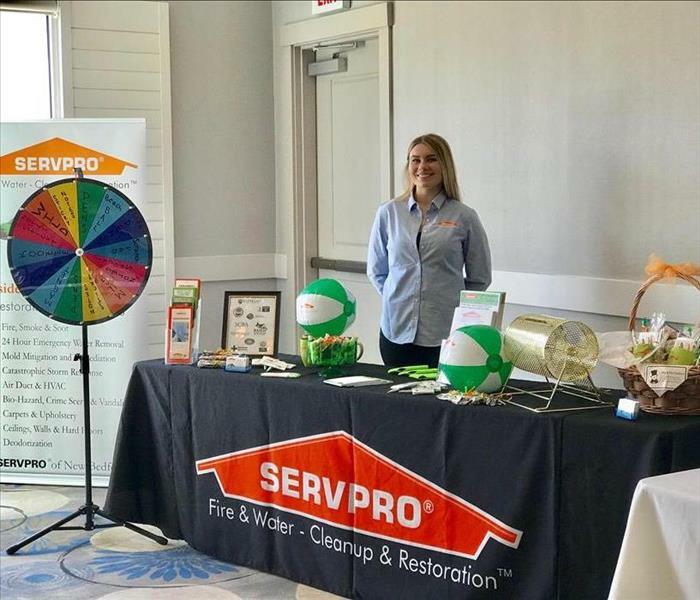 Serving on multiple Boards and as Ambassador’s for the Cranberry Country Chamber of Commerce, and Power Hour Networking Group; our team members are happy to be out in the community building relationships and strengthening the SERVPRO name!